Check out these interesting FAQs about MCFLS, the Milwaukee County Federated Library System! Big changes to the Library's north lawn! Come see our new look - check out the Ladish Foundation Plaza, outside the library's north entrance! 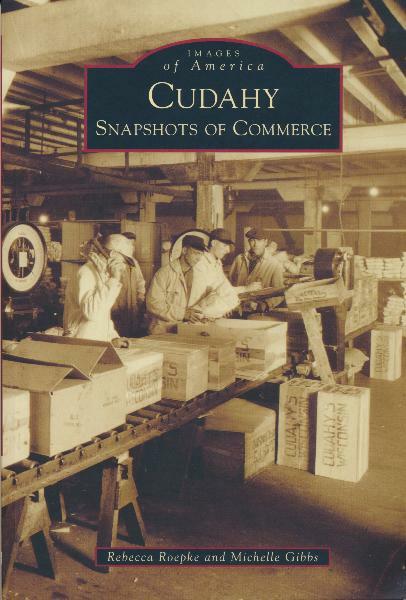 Learn about the history of Cudahy's business community through the years! Would you like to showcase your artwork? Become a featured artist on our art wall! Help your wallet and the library! Borrow an iPad for a week - free with your library card! Learn more about this jewel on Cudahy's lakefront! Learn more about the history of Cudahy, see some great old photos, and support the library!